The governing party, PF today snubbed the launch of the National Dialogue and Reconciliation called by the three Mother Bodies. And the Church mother bodies have warned what they called as detractors of dialogue saying they will be held accountable should there be a degeneration of peace in Zambia. 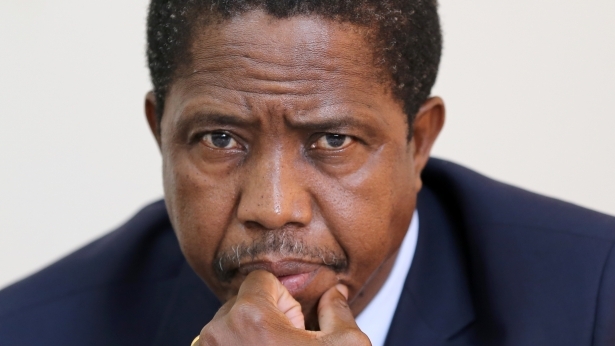 President Lungu who was invited to the event as republican president and leader of the PF did not attend the event. There was equally no representation from PF. Leading opposition leader Hakainde Hichilema of UPND and his alliance partners attended the event. Speaking on behalf of the three Church Mother Bodies, Bishop Paul Mususu of the EFZ said that the fact there are certain people missing at the launch of the dialogue process at the Cathedral of the Holy Cross underscores the urgent need for dialogue. Bishop Mususu warned that those advocating against dialogue to come on board for the common good of the nation. He was speaking at the launch of the process held at the Anglican Cathedral of the Holy Cross. The launch was witnessed by hundreds of Lusaka residents and a significant number of diplomats accredited to Zambia. ZCID has also boycotted the event.